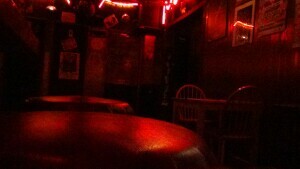 public bar with large backroom . Friendly . 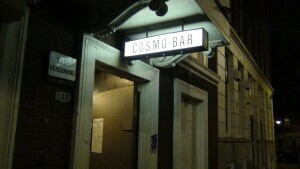 Cosmo bar is open !